Anthony & Lucy. Oakridge Winery. 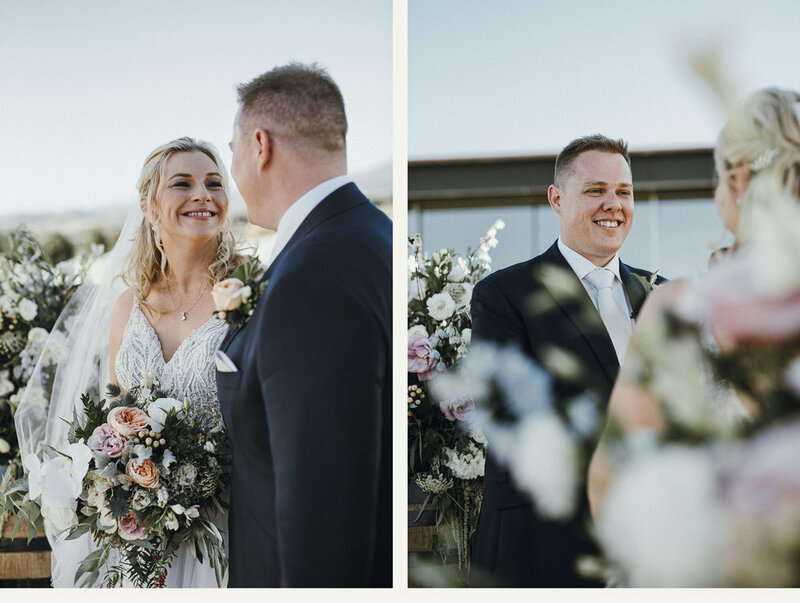 Yarra Valley Wedding. — Morgan Roberts.